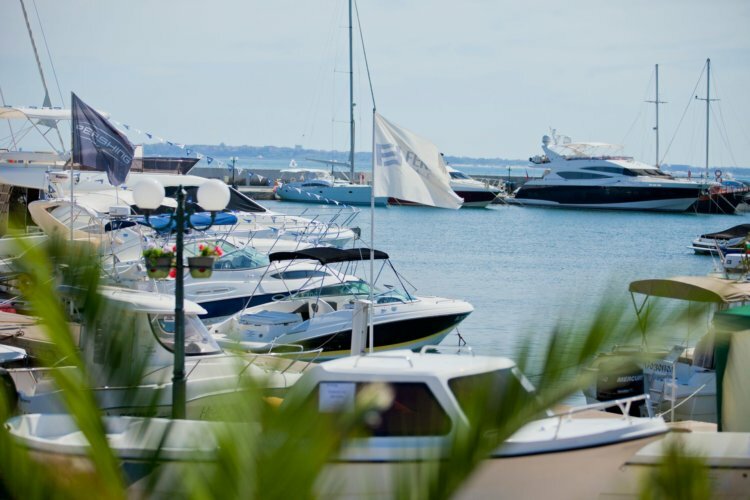 All yachts visiting the port should register at the marina office immediately after arriving and completing the berthing procedure. 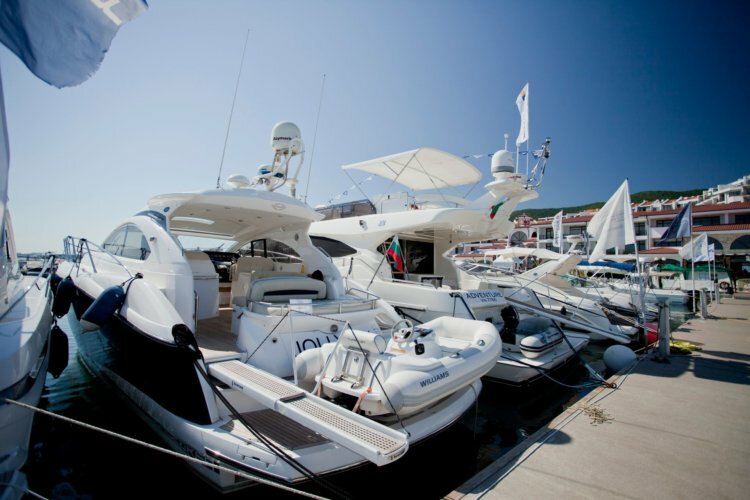 Upon the registration, you must provide valid yacht registration documents, master’s license, contact telephone and e-mail address, correspondence address and any other information as appropriate, and to fill out the registration form. Yachts staying at the port for a period exceeding one month must have a signed Berthing / Mooring Lease Agreement. Berth fees are paid in advance for the entire period of stay. You can make a payment in cash or by a card at the Port Office or through a bank transfer subject to our approval. The working hours of the office are from 09:00 to 18:00 seven days a week..
*Valid for the sailing season from May 1 to October 30. Outside of the sailing season only 7 days a week in the bright part of the day. Before leaving the marina, you must be sure that you have no obligations to the port concerning the yacht stay. If you need assistance to take down and sail off, please call us on VHF channel 73 to assist you. All overseas arriving yachts must pass an ENTRY BORDER CONTROL BEFORE visiting the Marina Dinevi. The official entry ports for Bulgaria are: from north to south – Balchik, Varna, Burgas and Tsarevo. 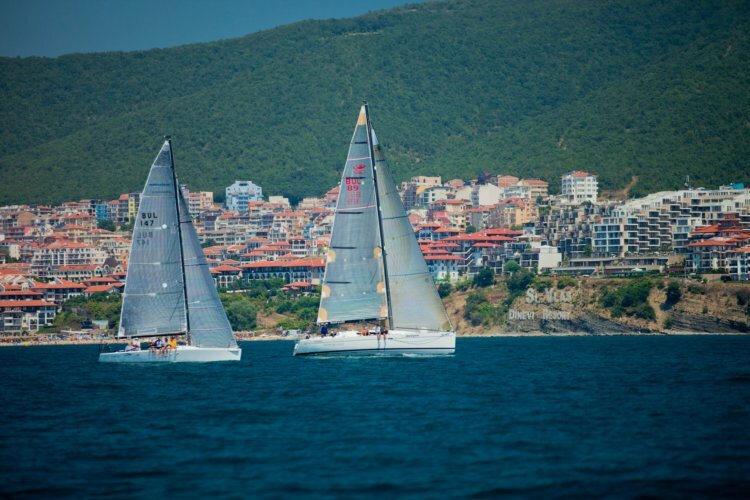 Upon entering into Bulgarian territorial waters, all yachts should contact the Border Police authorities on VHF Channel 16 to request border control. If your yacht arrives by land by a trailer or truck, you must inform us at least 24 hours in advance by e-mail or telephone. 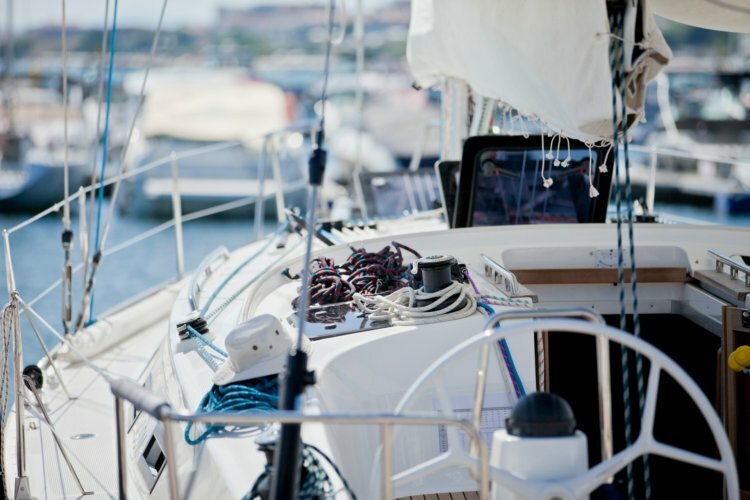 Owners of yachts arriving by land should keep in mind that during the summer season the marina does not have the opportunity to store trailers while the boat is on the water. However, we will try to offer you a storage alternative. If your yacht needs service prior to putting it into the water, you should inform us to discuss the options.